The Item Below is posted to demonstrate how successful the Bush Cabal has been in misleading the American people into believing that Iraq was responsible for, or associated with the tragedy of 9/11. It also shows how the US military panders to the misinformation and propaganda of our government. If possible can this be relayed to a Navy, Air Force or Army or Marine unit in the Gulf Region. A simple request from a Vietnam Veteran and Retired New York City Police Department Sergeant who lost his son on 911 at the WTC. Simply to have his son's name put on one of the munitions (bomb, missile, artillery shell) that will be used on the war on terrorism including Iraq. His son's name was Jason Sekzer, the father is Wilton A. Sekzer and can be reached at ***@aol.com. Now here is a request I wish we could see through! Forward to Thomas and Alderson. Normally we do not take personal requests, but I think this one is worth doing. I appreciate your help and thank you in advance for any assistance you could provide. Your call below. Son died on 9/11 - wants to know if we could put name on bomb. May be worth a picture and sent email. Let me know if you can do it. Joe, fairly easy, don't you think? Could get one of my guys to snap the picture. Please advise when you have a moment. Thanks. Was wondering if you got the photos? Attached from yesterday. Hope this is satisfactory. Sorry for the delay but business is booming. The weapons don't stay still long enough to write on them. 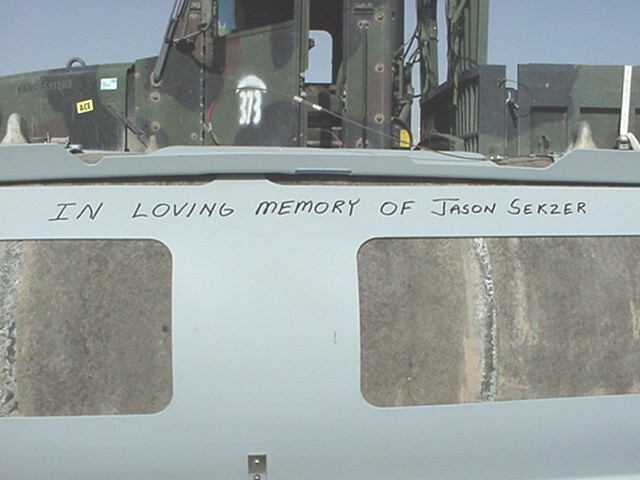 For the record: The weapon this tribute was written on is a 2000 pound, Joint Direct Attack Munition (JDAM) GPS guided bomb. It's big, it's ugly and it's always lethal, just like we love them. 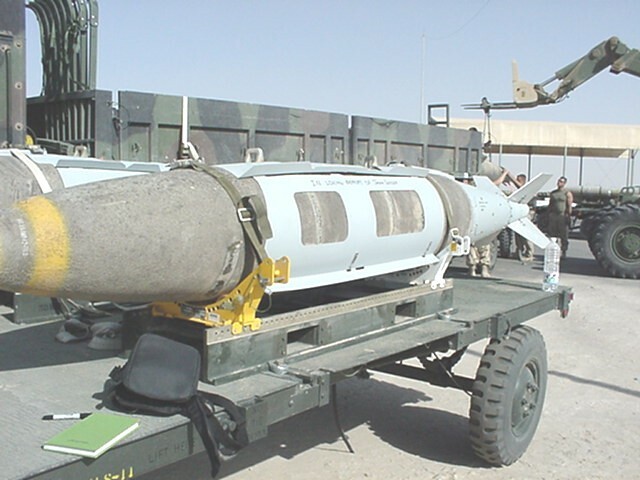 It was dropped on the night of 1 April 03 against targets located east of Baghdad. The targets were associated with the Al Nida division of the Republican Guard. 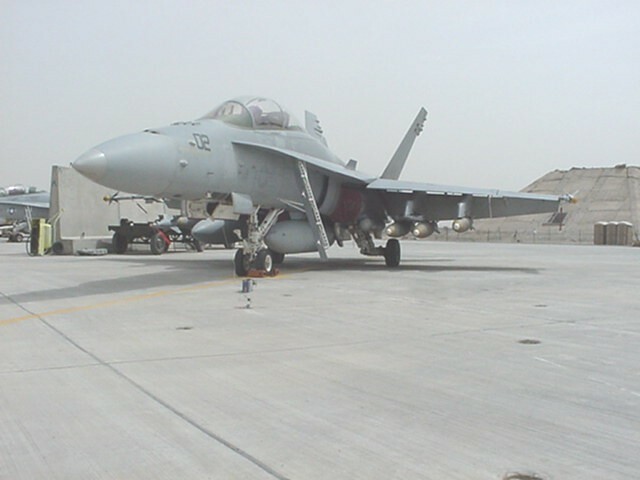 A United States Marine Corps F/A-18D based in Kuwait flew the mission. The mission and the weapon were 100% successful. Let me know if there is any more I can do. It's my honor and pleasure. Regards.